2015 End-of-Season Corn Yields Based on Hybrid Maize Model Simulations: Above long-term averages in 25% of irrigated, 73% of rainfed fields. Corn Stalk Nitrate Tests (2014). 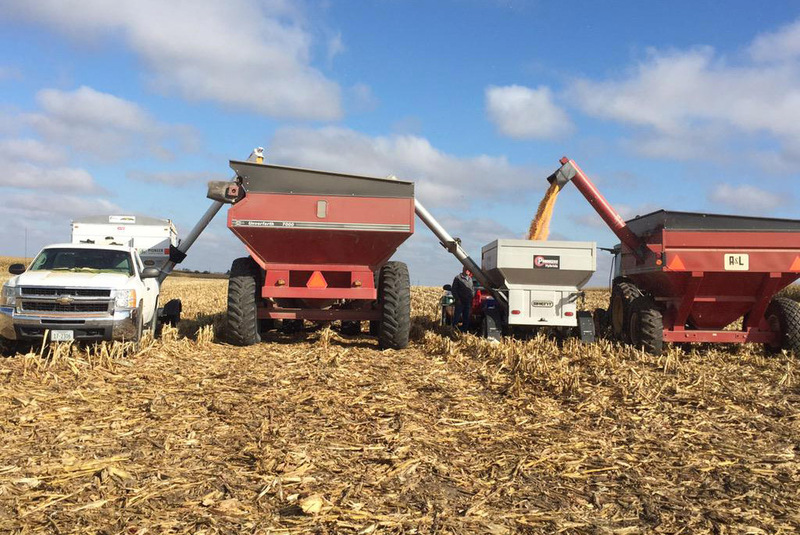 Samples taken this fall can help you assess nitrogen applications. Nebraska Ag Climate Update. Temperatures were 2-8 F above normal in September; from April through August, they averaged 0.5 F below normal.